Desk a bit of a mess? 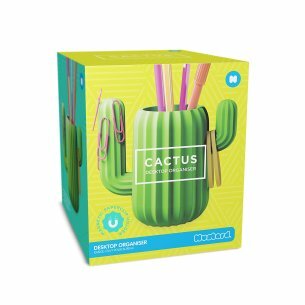 Let our handy Cactus help. 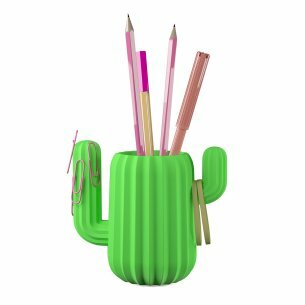 This desk organizer is not only a pen Pot but it also features a magnetic arm - ideal for tidying away all those pesky paperclips.